The one and only Jason Mosbrucker from BotBQ. Send us a tip about a new 3d food printing extruder. The Dough Cannon is a lobe based extruder that will be made out of food safe plastic! Watch the video to get a better explanation. AND THEY ALREADY MADE IT! Congratulation on this one! As backers we just can not wait to get our hand on a PancakeBot! 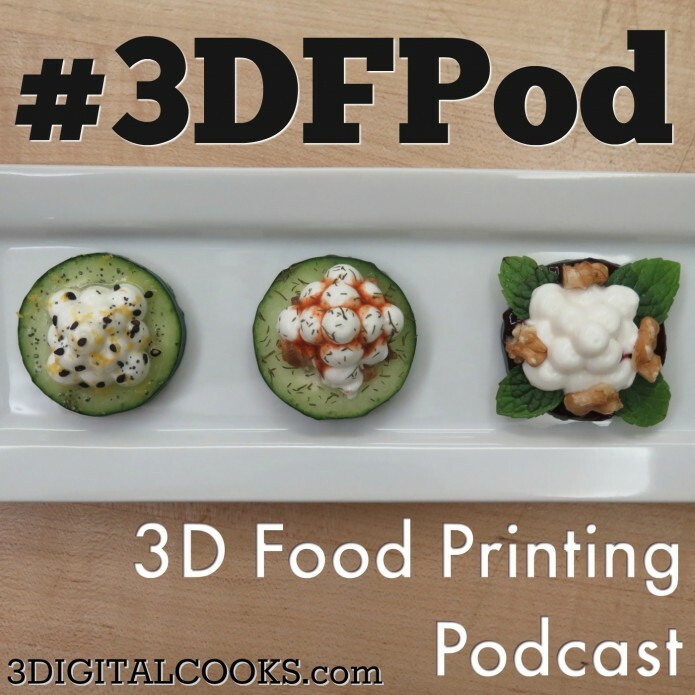 To celebrate it we bring you a new 3d food printer interview, hope you enjoy. New round with three new interesting crowdfunding projects, cooking related!